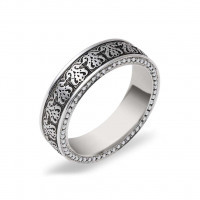 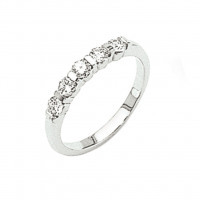 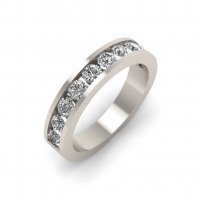 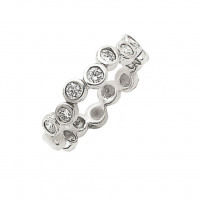 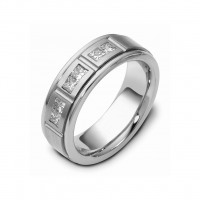 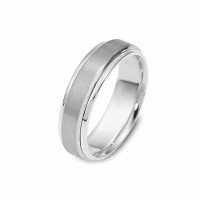 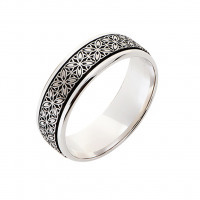 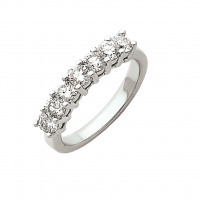 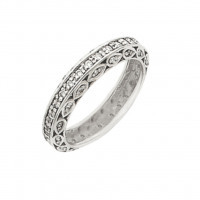 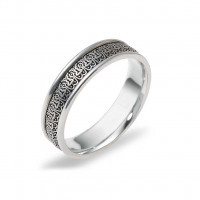 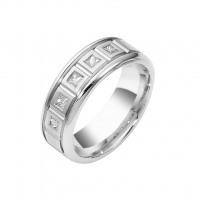 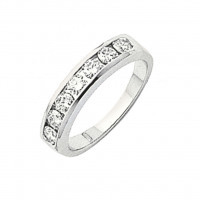 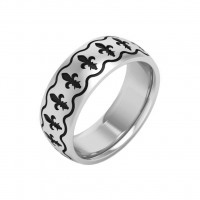 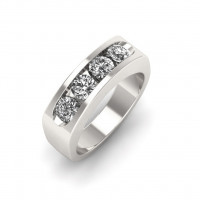 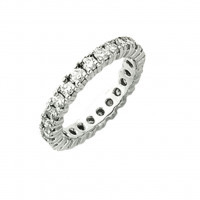 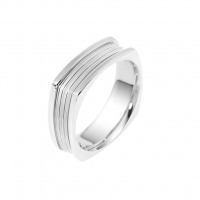 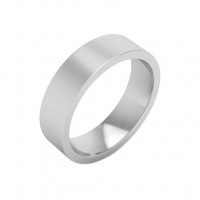 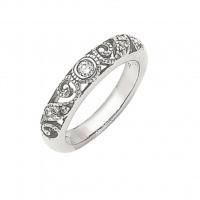 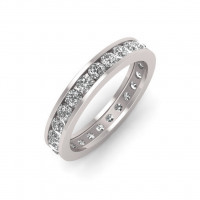 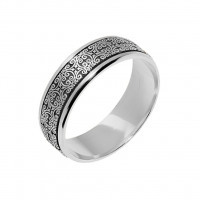 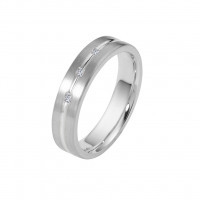 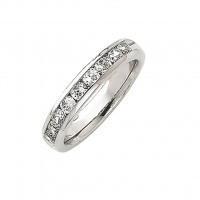 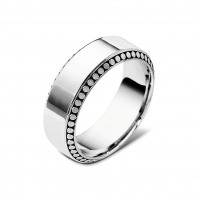 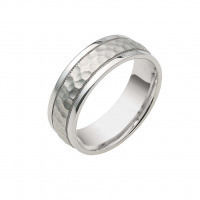 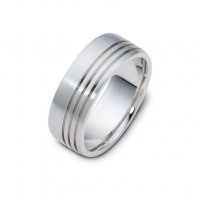 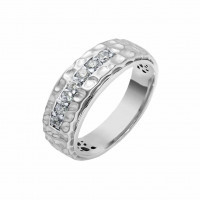 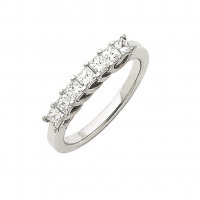 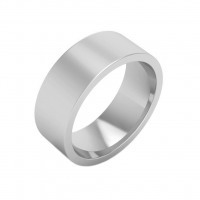 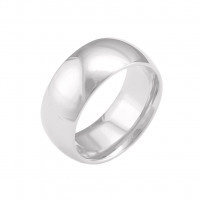 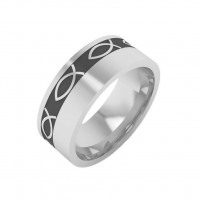 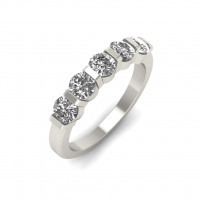 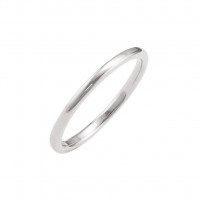 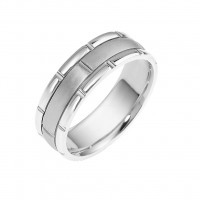 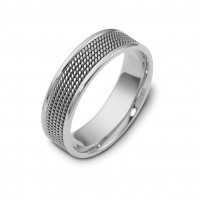 The exchanging of wedding bands is a time-honored tradition that is filled with emotion and meaning. 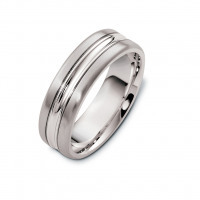 Very few phrases will bring a tear to the eye like, “With this ring, I thee wed…” Our goal at Timeless Wedding Bands is to create magnificent, unforgettable wedding rings that are worthy of those tears of joy, and our white gold wedding band is a great place to start. 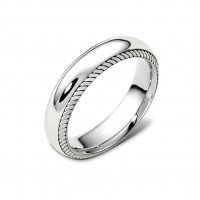 White gold wedding bands are a classic choice for couples who love the glimmer of silver, but don’t want to risk a tarnished wedding band. 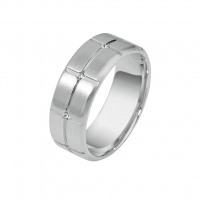 This classy selection of wedding bands features pieces in 10K, 14K and 18K white gold, and each one is designed to be an elegant addition to your commitment of forever.